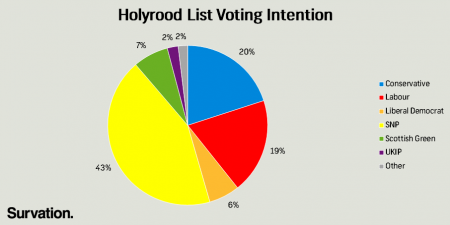 The final poll in a series by Survation for the Daily Record ahead of the 2016 Scottish Parliament elections later this week has been released. 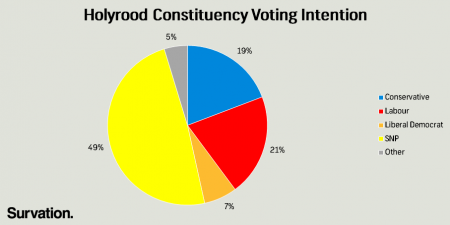 Unlike our previous four Holyrood polls this final poll was conducted via the telephone rather than online. Results are below. 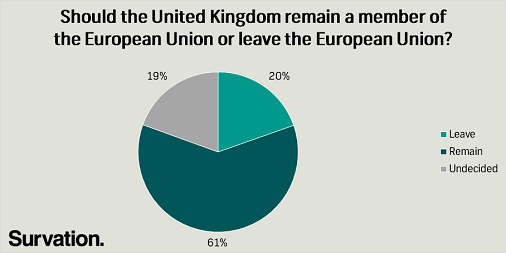 The poll also included a Scottish EU Referendum voting intention which fell, once again, resoundingly in favour of “Remain”. 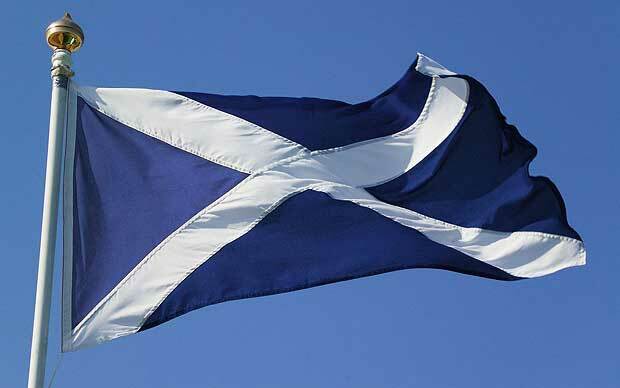 Much has been made of the potential constitutional crisis and the likelihood of a second Scottish Independence Referendum if the UK votes to leave the EU but Scotland votes to stay; whilst the overall UK result hangs in the balance, the outcome in Scotland appears to be a foregone conclusion. Survation interviewed 1,024 Scottish adults aged 16+ between 1st – 2nd May 2016.